Since empathy is a primordially social reflex, manipulation of empathy is relatively easy and can rightly be called ‘sociopathy’. Unfortunately, this is not seldom in politics worldwide. but diverse in form and object. For example: empathy for close circle (family, ‘own people’…) versus empathy for wide circle (‘human rights’…). 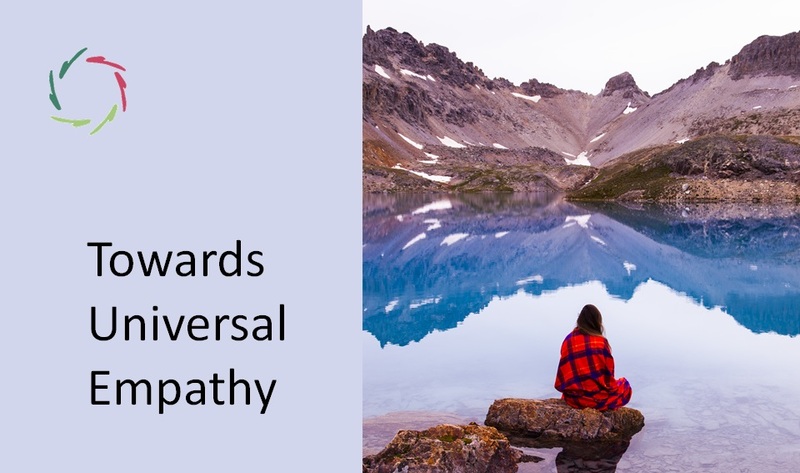 Thus, even while both originate from the same human and respectable drive, there is the possibility that people with different ‘objects of empathy’ turn against each other, seeing in the other a threat. This should be treated with subtlety, bringing people together. Manipulation is the opposite: the feeling of threat is artificially heightened. People are made into each other’s enemies … and going deeper into it, also of themselves. There is a lot of abuse of this phenomenon in politics. Here it’s generally called ‘populism’. I see as a big cause of this the power of social media. For example, the huge degree to which different opinions get stuck into silos. A ‘progressive’ person gets ‘progressive’ information. A ‘conservative’ person gets ‘conservative’ information. This is heaven for a politician with a thirst to manipulate-and-win. The ‘enemy’ in such case may be external and internal: voters for the other party. The more these voters object, the better for the manipulator (sorry: ‘sociopath’) to whip up one’s own contingency. The winner is such case is the one who can manipulate most adroitly. 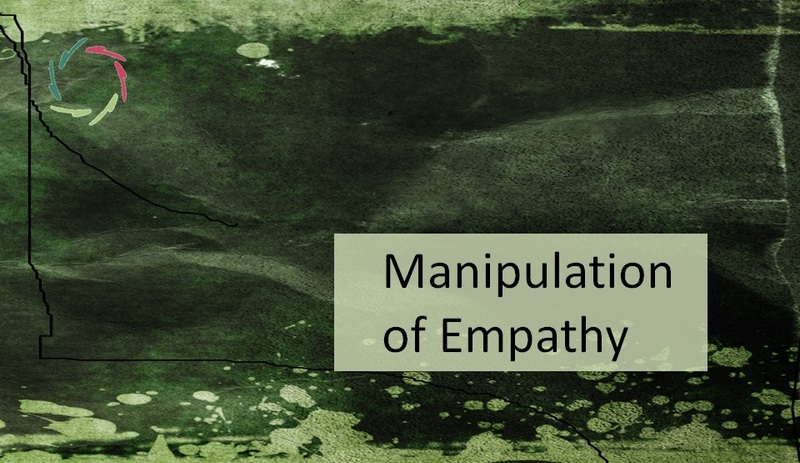 The more ‘empathy’ slides to ‘sympathy’ or even ‘emotional contagion’ (see ‘Landscape of Empathy’) the more people are vulnerable to manipulation. This is also related to the degree of ‘real democracy’: people being easily manipulated effectively diminishes this degree. Thus it is appropriate to see a general ‘sensitivity without vulnerability’ as a cultural asset especially in democratic countries. This is another danger of ‘manipulation of empathy’: people who are genetically or otherwise vulnerable to psychopathy may, as a result of the manipulation, run a statistically higher risk of ending at this side of the spectrum. This way, a whole society might make a negative shift. Concretely, this may show itself in a higher percentage of people showing signs of psychopathy as well as autism. There is a way to immunize oneself to these dangers without losing one’s sensitivity. See for this also Stressional Intelligence: Sensitivity Without Vulnerability, Don’t Be Vulnerable. 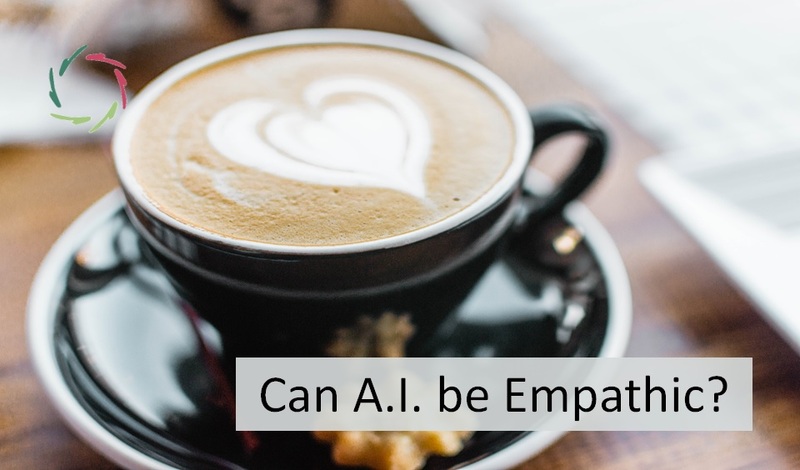 Insight into empathy, its huge possibilities as a force of good as well as the dangers of ‘empathy without rationality’ (see also Is Empathy a Force of Evil?) is hugely important at a cultural level. Since, as I began this text, empathy always originates from the same human drive, there is a lot of possibility to unite people in this as a counterweight to any sociopathic tendency. According to me, a really progressive political system should take this at heart as a top priority. Of course, this should as much as possible be based on good science. 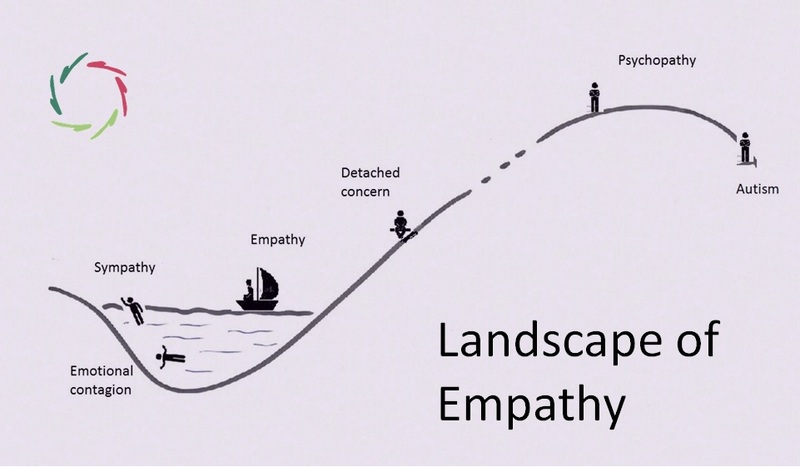 The ‘science of empathy’ is important in many domains: healthcare, leadership, politics etc. One of my main dreams is to (co-)organize one or more congresses in these domains. If you want to help, please take contact!